FESTIVALS & AWARDS: Rotterdam, Berlin, Dubai and more! Global Lens films and GFI grant recipients hit the ground running in 2012 with premieres and awards at festivals around the world! 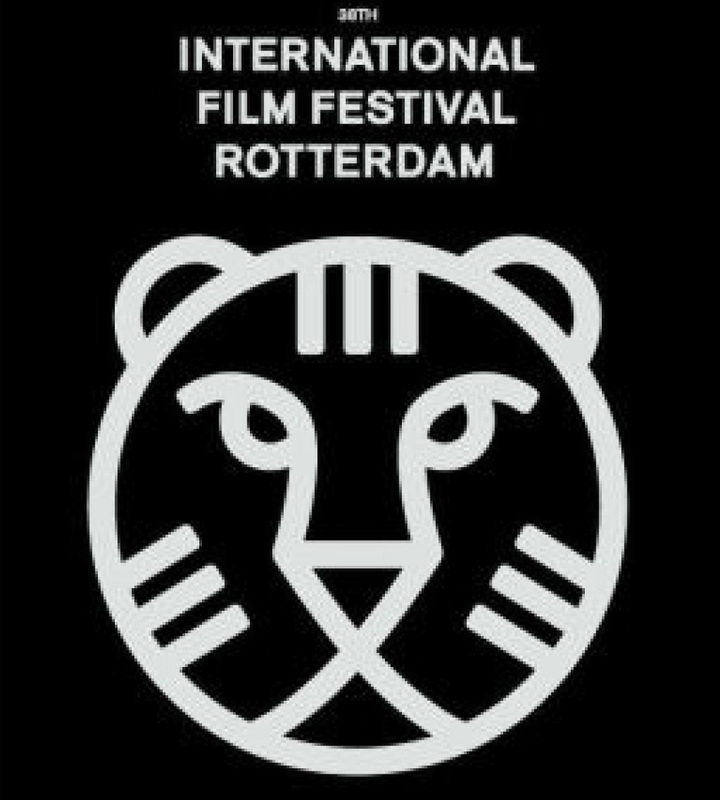 Continue reading FESTIVALS & AWARDS: Rotterdam, Berlin, Dubai and more!